Throughout our company, safety is taken very seriously. In our company principles written by our founders and kept current through the years, our employee-related principles “require working safely at all times.” How do we live out this principle? By focusing on safety every day, and through continuous improvement to make sure that safety is top of mind at all times. Georgia facility and none at our Liberty, North Carolina facility for 1,556 days and counting. Each of our plants has its own culture of celebrating safety records and milestones which include luncheons and awards to groups and individuals. We’re introducing new and enhanced safety audits at each of our plants this year, not only to maintain the Occupational Safety and Health Administration (OSHA) standards, but to exceed them. Americhem’s safety guidelines and best practices will be identified including any areas for improvement. Follow-up of corrective actions will be critical in these audits, making this a true continuous improvement process. We’re also working this year to improve our internal communications on the handling of raw materials. This work includes input from members of our executive committee and will be implemented with anyone who works with raw materials throughout our global organization. We’ve also implemented online training through Underwriters Laboratories’ (UL) PureSafety® curriculum. This consistently keeps our safety message in the forefront of our employee’s mind. 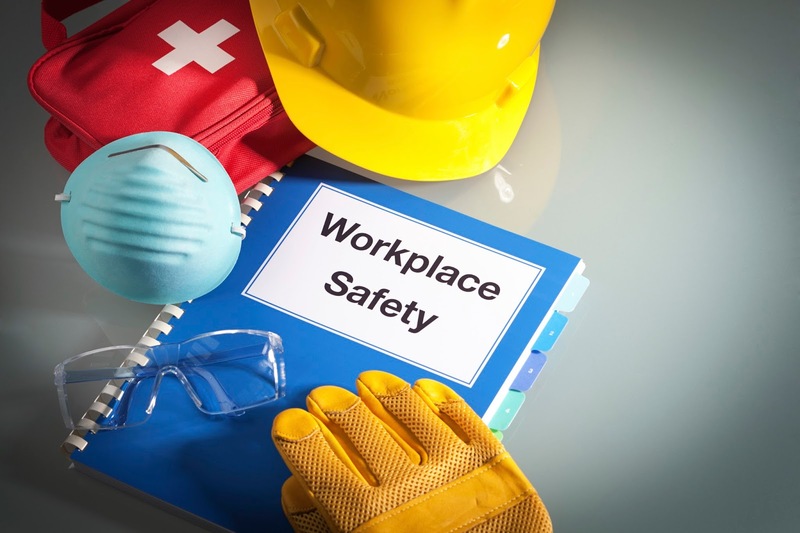 PureSafety is an interactive web-based training site with safety training based on OHSA regulations, Americhem guidelines and overall best practices in the manufacturing industry. The site is currently used for individual training, but our Texas facility is experimenting with team-based assignment viewing. This is just a sampling of the current safety efforts at Americhem. We take a holistic approach to safety, mandating that everybody in every role within the company is trained to work safely and implements this into their daily work. Our overall goal is to create a fresh work environment where working safely is expected and encouraged, with success being recognized, shared and rewarded.